According to the American Dental Association, mouthguards help prevent 200,000 injuries each year in high school and collegiate football alone. If you or your child takes part in sports or other similar activities, mouthguards are a great way to protect against concussions and dental injuries. All mouthguards are not created equal, but a custom designed mouthguard from Dr. Strickland, made right here in our office, can offer a perfect fit, minimal interference with speaking and breathing, and strong protection against injury. Talk to the dental team today if you need a custom-made mouthguard. 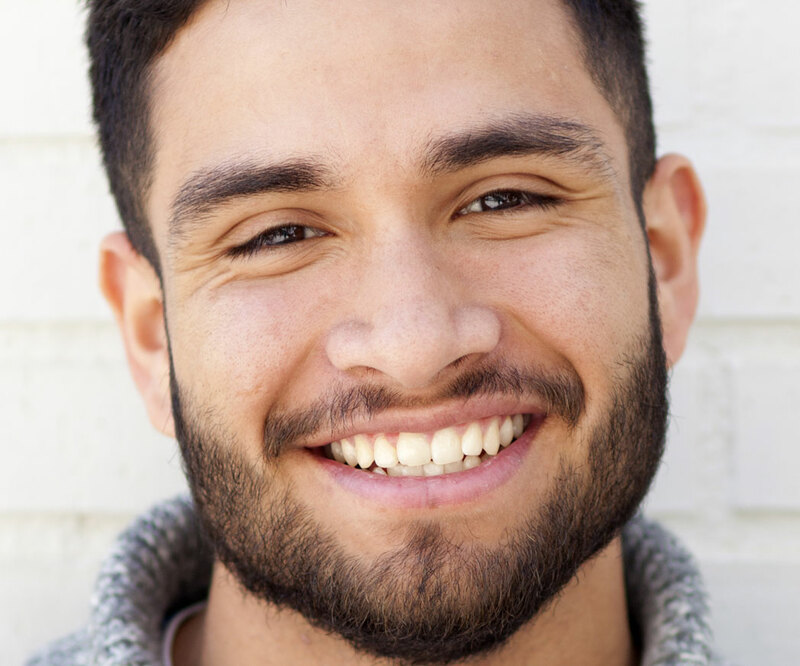 Whether you need to straighten crooked teeth, fill spaces between your teeth, fix broken teeth, whiten discolored teeth, or improve a “gummy” smile, we have a treatment for you.